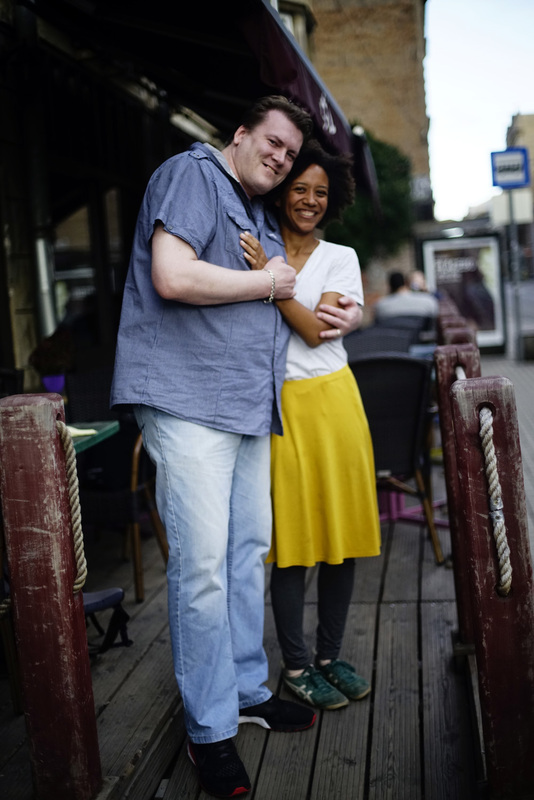 The charming captital of Latvia provides various eateries for the foodies taste buds. From the humble fish and chips platters in ordinary pubs, to the poshest dishes served at exquisite Restaurants on rooftops. 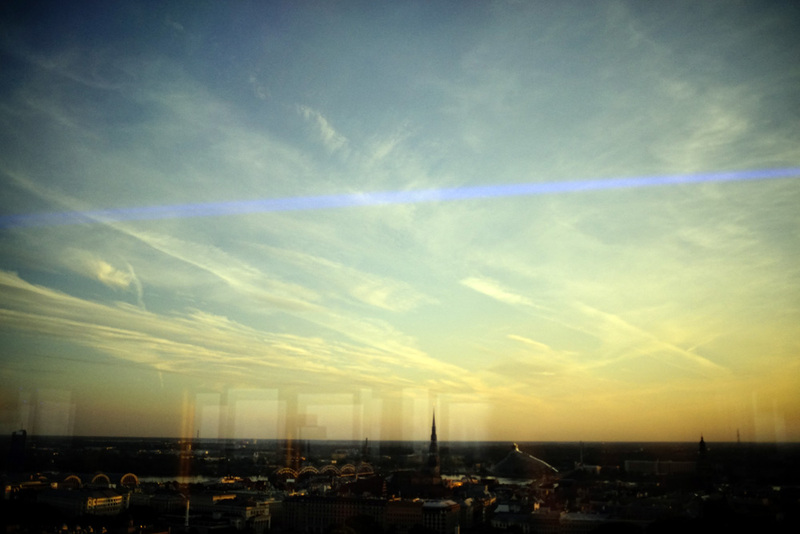 Riga has it all! 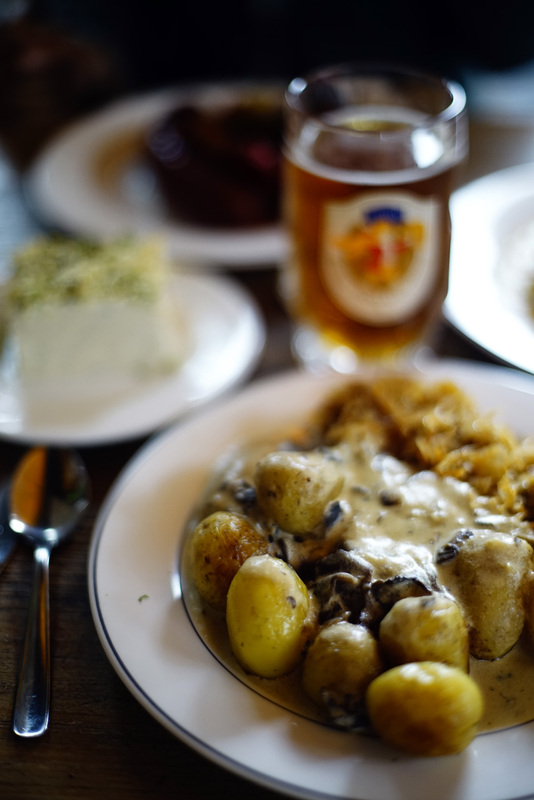 We are mainly hunting for good local food on the cheaper side and have been eating our way around Riga. 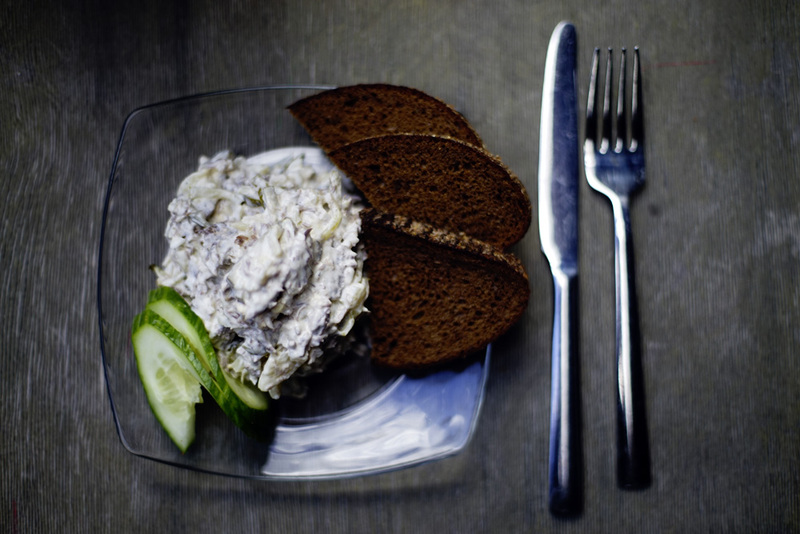 Here we present our 6 favorite budget eateries in Riga. Most of them are local. We have made only one exception. The places we have chosen are all doable on a weekend trip. 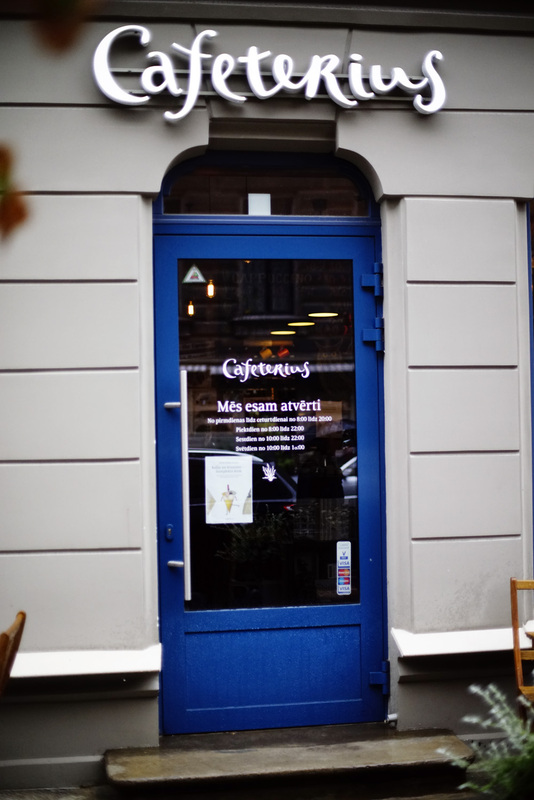 You cannot make anything wrong stopping by at this remarkable Café on Tērbatas iela. While the outer appearance of the place doesn’t look promising at first sight, it convinces even more once you set a foot into this Design Temple. Cafe Cafeterius is franchise of the leading Russian design studio Art Lebedev. 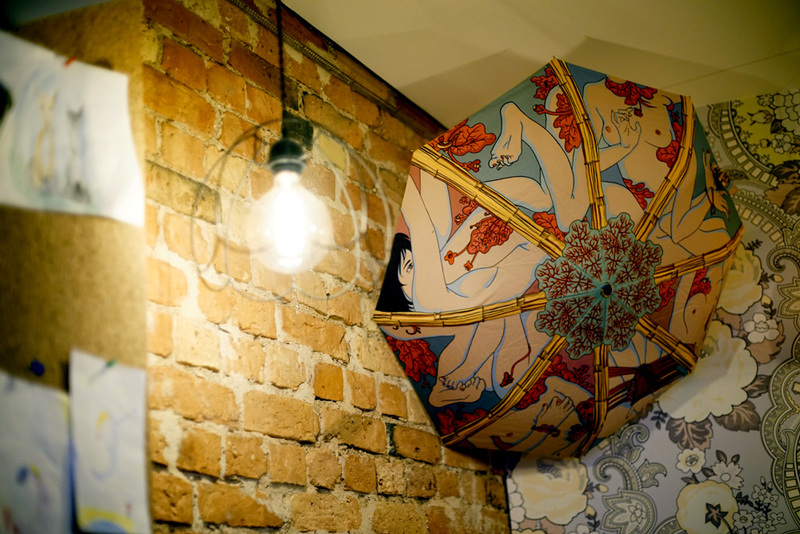 Everything you see inside the Cafe has been made there, from the futuristic looking sockets to the Kamasutra style umbrellas attached to the walls. And because the guys from Art Lebedv are also great coffee lovers, they have decided to launch their own Coffee Chain, where they serve their own coffee brand. While admiring the Cafe and its interior design, you can listen to some really rare funk tunes and sip away your Espresso. You can choose from several home roasted beans, starting from light over medium to FullCity! The staff is remarkably friendly, talkative and helpful. 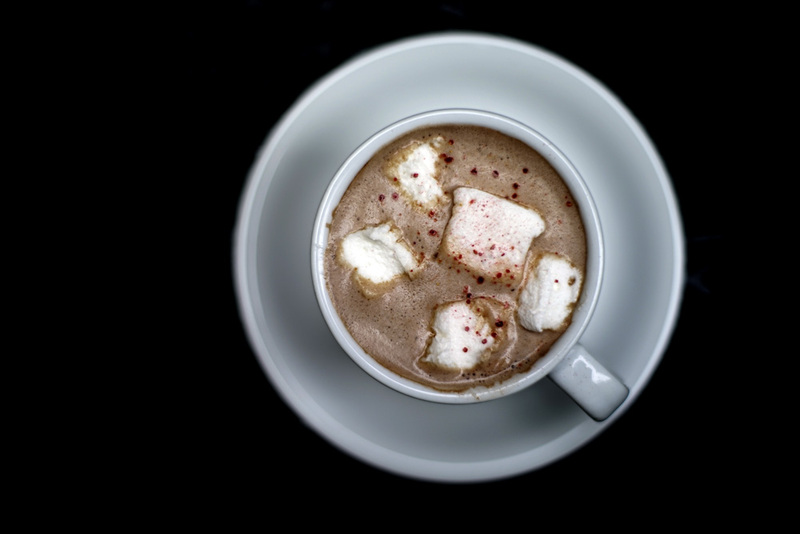 We tucked into their delicious spinach quiche and had some really good hot chocolate, topped with lemon flavored marshmallows. What Zapiecek is to Warsaw, could be Lido to Latvia. 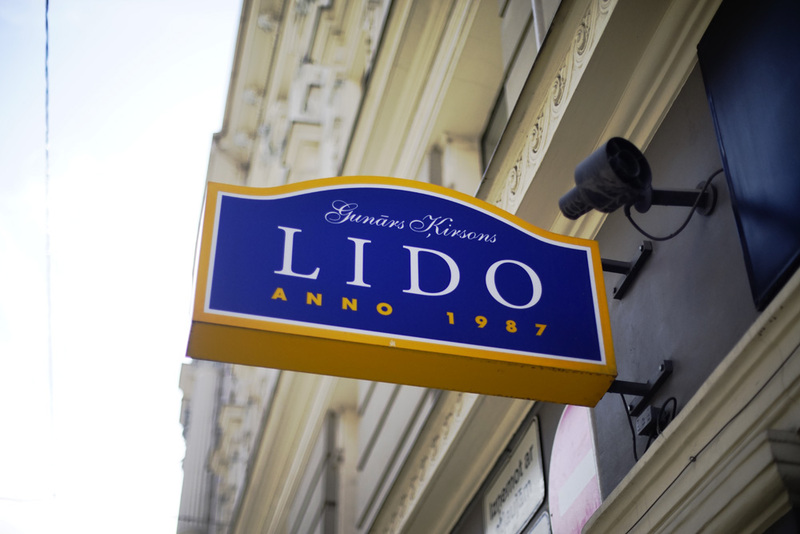 Lido is a huge canteen style Restaurant, aiming to serve top notch Latvian cuisine at affordable prices. 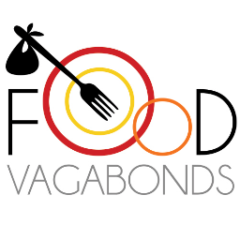 Since two decades they make food accessible for all inhabitants of Latvia. When entering the Restaurant you will find yourself in food heaven. We kept walking up and down with an empty plate and could not make a decision on what to eat. There is simply too much of a choice. Keep in mind-not all Lidos do have the whole palate. Some are rather smaller canteens. We have been to the one on Dzirnavu Street 74/76 with the old style interior, which provides countless mouthwatering dishes. 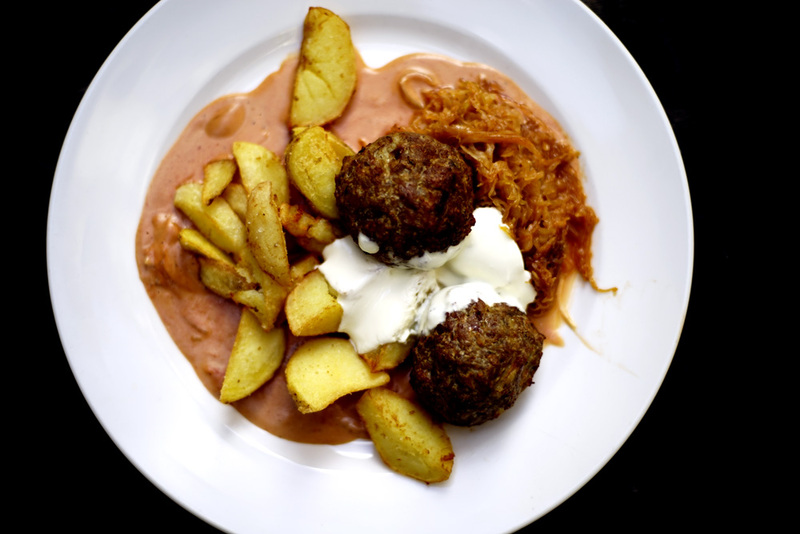 Our Tipp: Go for those lovely tender Latvian meatballs and have them with some fried potatoes. 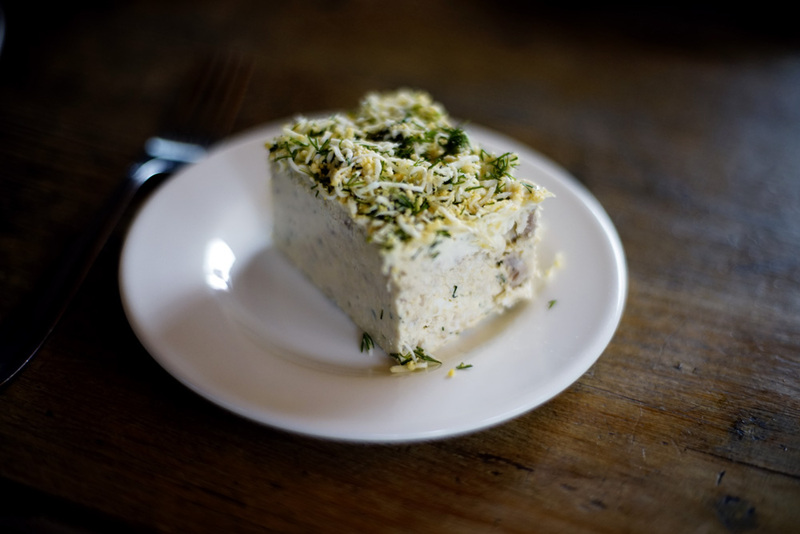 If you are not too full after that, try the creamy Tuna salad which will melt in your mouth. This cuddly little Teahouse is hiding behind the trees on the eastern side of Vērmane Garden Park. 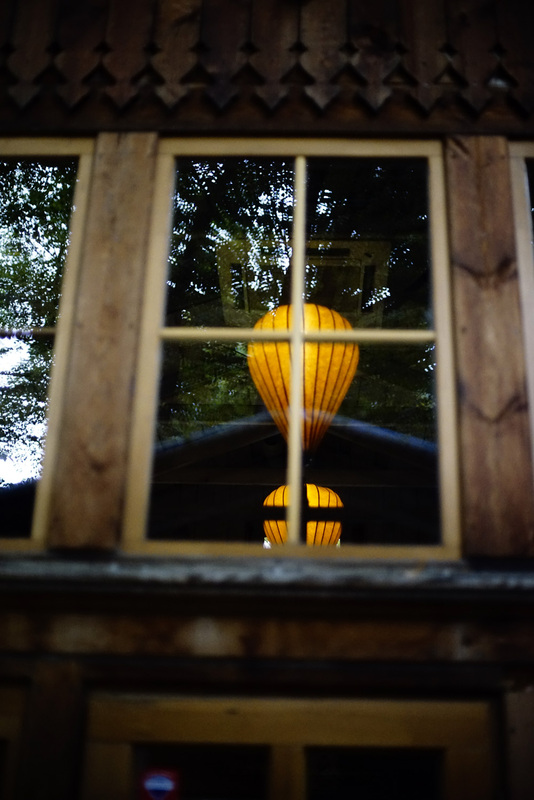 The wooden shelter is the perfect destination for a stop on rainy days. 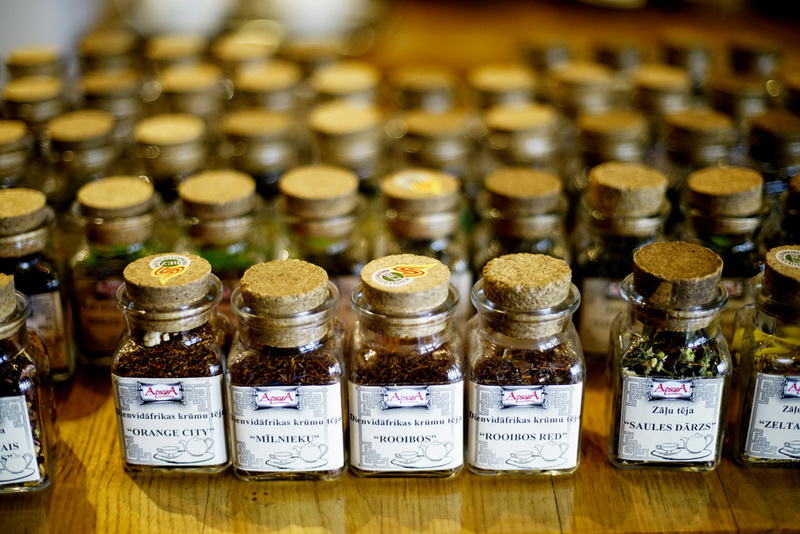 Don’t be shy and try one of their 37 teas that they are producing themselves since 1992. 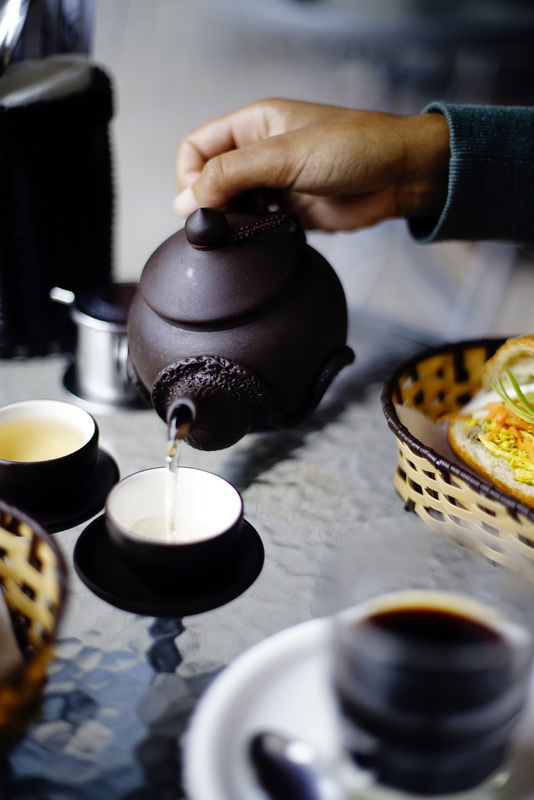 In Apsara’s pretty wooden cottage you will not only find an incredible amount of delicious teas, but also some amazing homemade cakes and sweets. 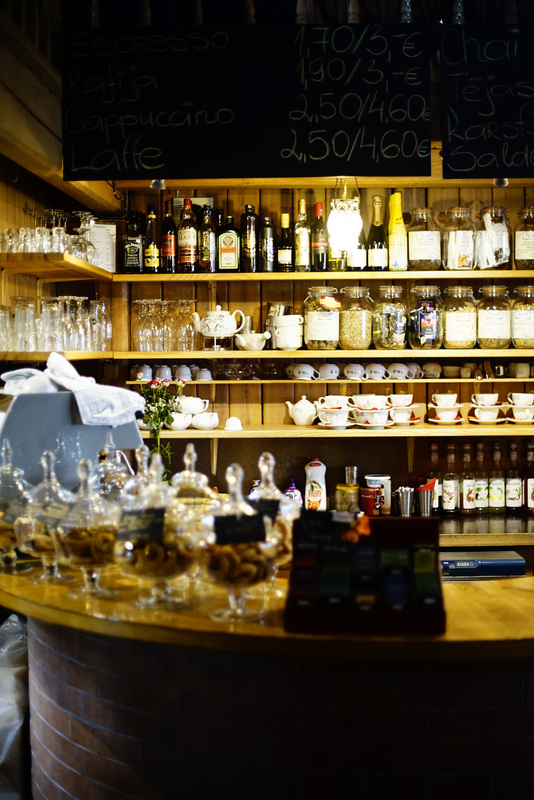 Here you can certainly rejuvenate and load up some energy for the next walk on the river banks. Make sure you go upstairs as well. 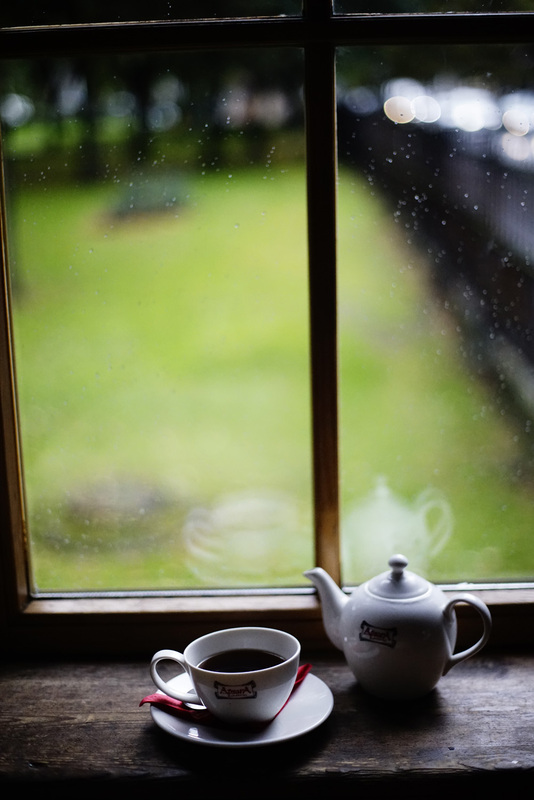 The upper floor of the Tea house is layered out with soft mattresses, where tea and coffee drinking customers are invited to spend some tranquil hours on their notebooks. This place is ideal for bloggers and digital nomads. If you fancy sitting outside, no worries! Needless to say that they have got a beautiful veranda facing the park. 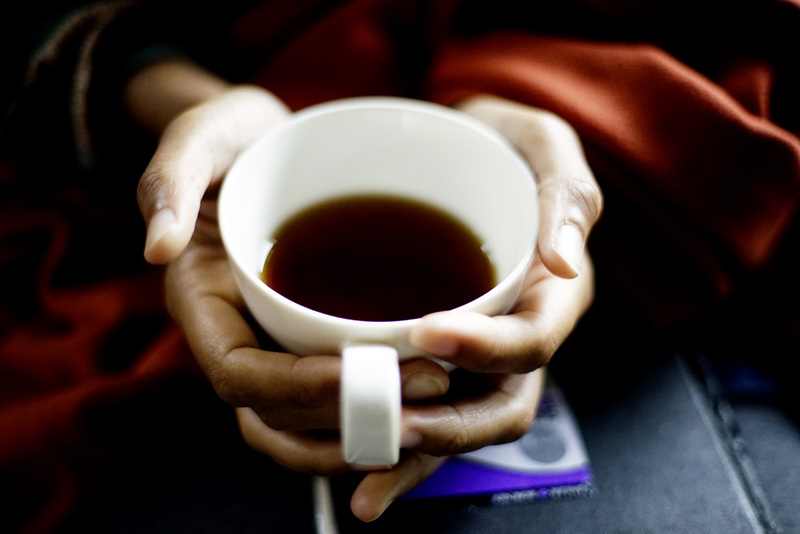 What can be better than to nestle under a blanket, contemplating the journey. This place was memorable to us and we will certainly come back one day. 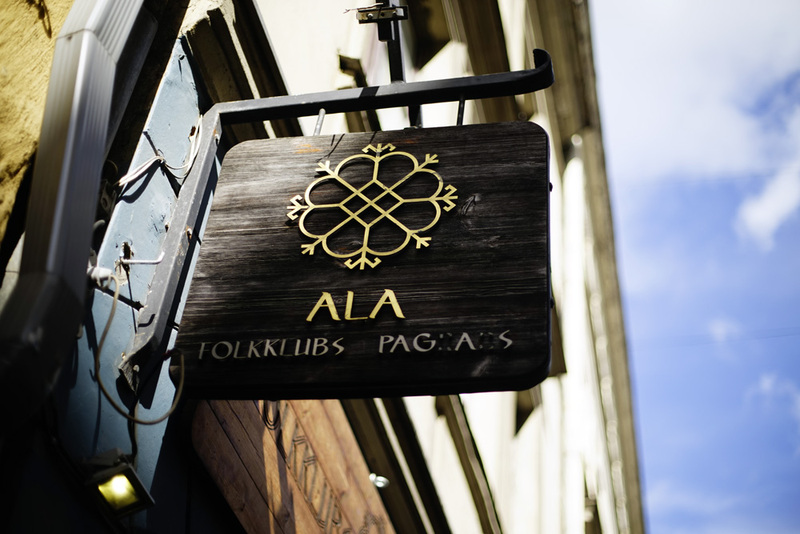 Ala is the place, where traditional local food and folk music melt together under one roof. 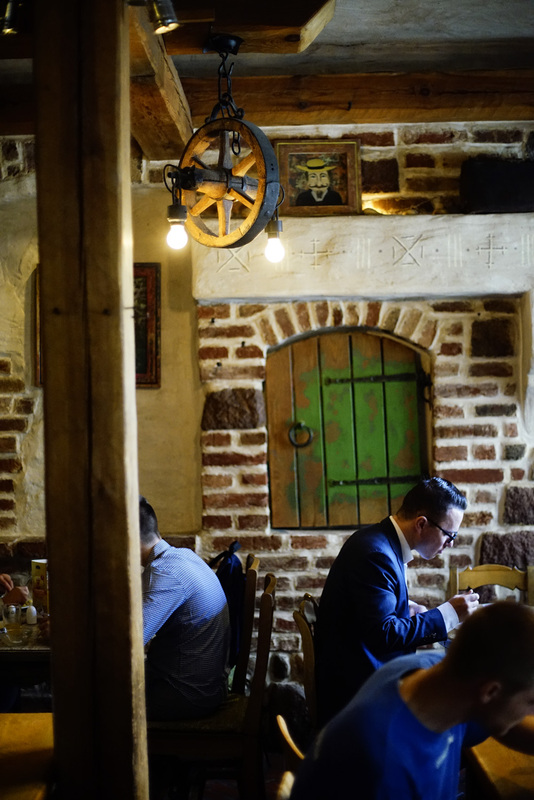 This old tavern is one of a kind and creates an atmosphere that certainly takes you on a journey back into the 13th century. The menu is rich in Latvian dishes and the portions are huge. Believe me, these plates fill you up for sure. If you are hunting for something Latvian to eat, Ala is the bull’s eye. The 1kg pork hock made definitely an impression on us, but we eventually decided taking it easy this time. We ordered the Latvian meatballs and the traditional grey peas, served in a bread loaf. But don’t rush on your decision and take your time. Try one of Ala’s 27 local draught beers while flicking through the menu. If you want to come in the evening you can swing your legs at one of the daily concerts .Ala has it all and it is with threefold safety a place that we will return to. 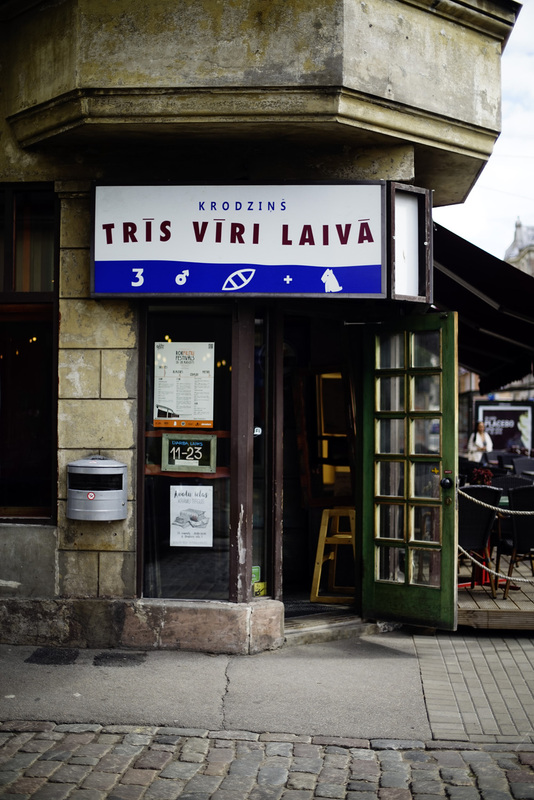 We discovered Tris Viri Laiva on a sunny day, while we were desperately seeking our pre booked apartment in Riga.The street that we were following, took us deeper and deeper into one of Riga’s seemingly shadier neighborhoods. We didn’t really do any kind of research about the area we finally stranded in. But after some sweaty hours of making the right decisions, we finally followed our hearts and stayed. And this was the best decision for our Trip in Riga. The Avotu iela was the street, where we met incredibly welcoming and helpful locals. It was an honest place and it felt good to be there. At Trīs Vīri Laivā we happened to meet Olav, who later became our friend and who is the key figure in our Riga story. Ironically he was the person we were most scared of in the first place. We will publish the whole story about Olav very soon. 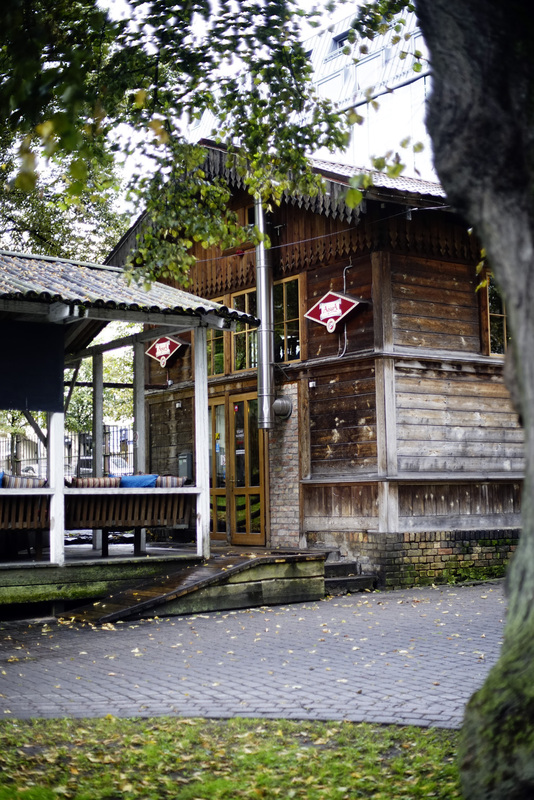 Back to Food: Trīs Vīri Laivā Is a Latvian football pub that serves delicious local food at its best! This was not what we had expected. 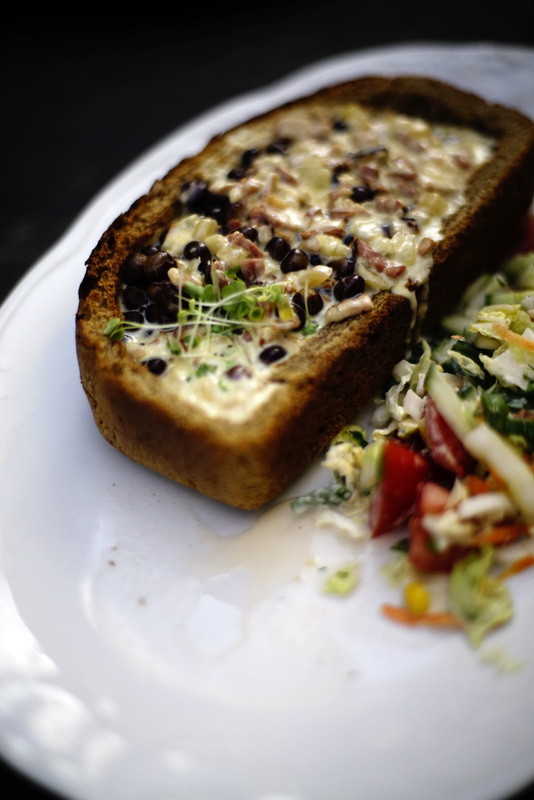 The meat salad that comes with rye bread is one of the perfect dishes that shine through its simplicity. The fish and chips is really recommendable and best slurped down with a local beer from tap. Also Belgium Beers are available. 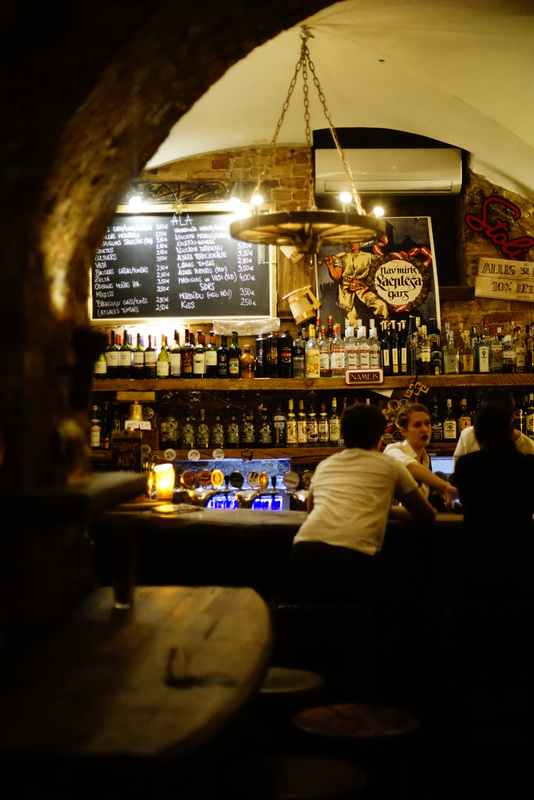 The pub is a 15 minute walk from Riga Center. Make sure you plan at least one evening here, to make good friends just as we did. No, we did not spontaneously fly to Vietnam, but it almost felt like it. 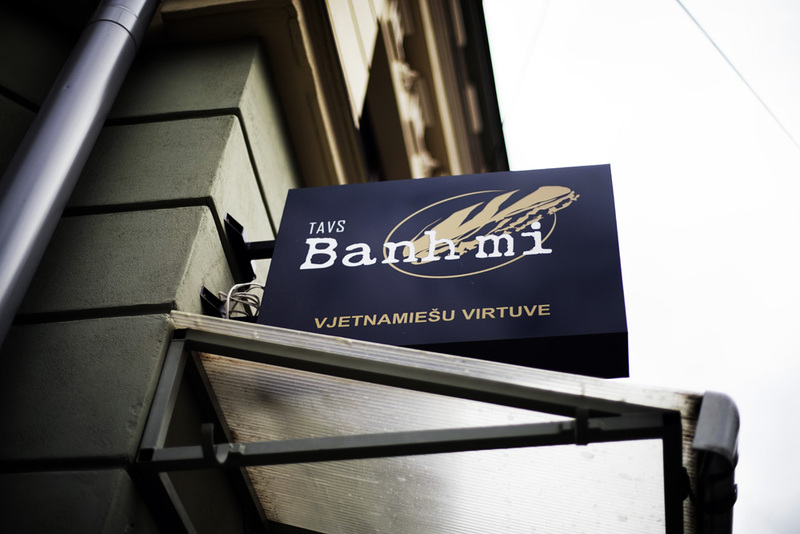 One morning,during our excursion through Riga we discovered this cute Vietnamese Cafe. Although we had focused on Latvian cuisine for this post, we could not resist this crunchy temptation. The Banh Mi brought back my blurred memories from my time in Vietnam. 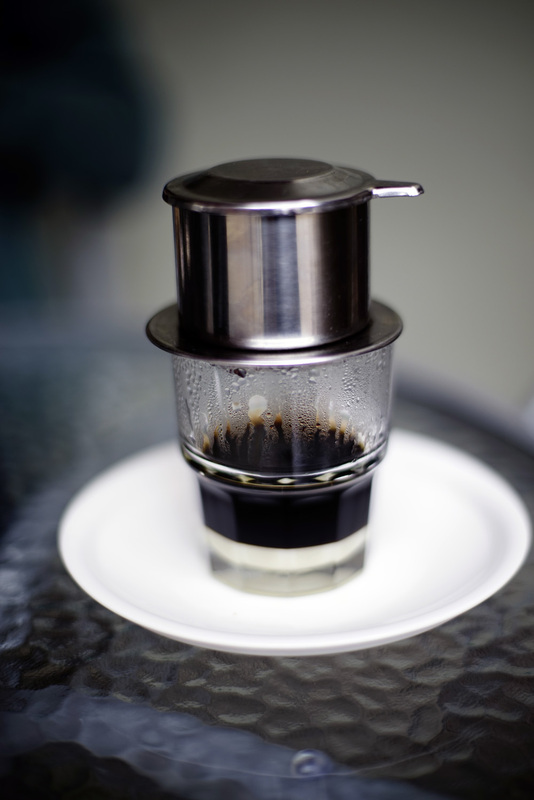 And while I was dreaming of the Mekong and the food there, my Coffee Dao was slowly dripping from the filter into my glass. What a tasty change! It was exactly what we needed after days of eating earthy food. The fragrant herbs and the fresh ingredients made us hungry for the streets of South East Asia again. 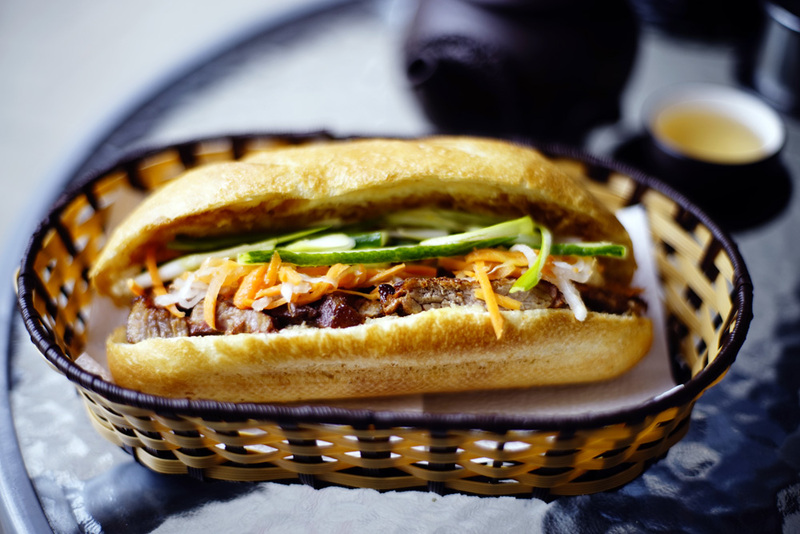 Visit Banh Mi Cafe! You will not regret it. 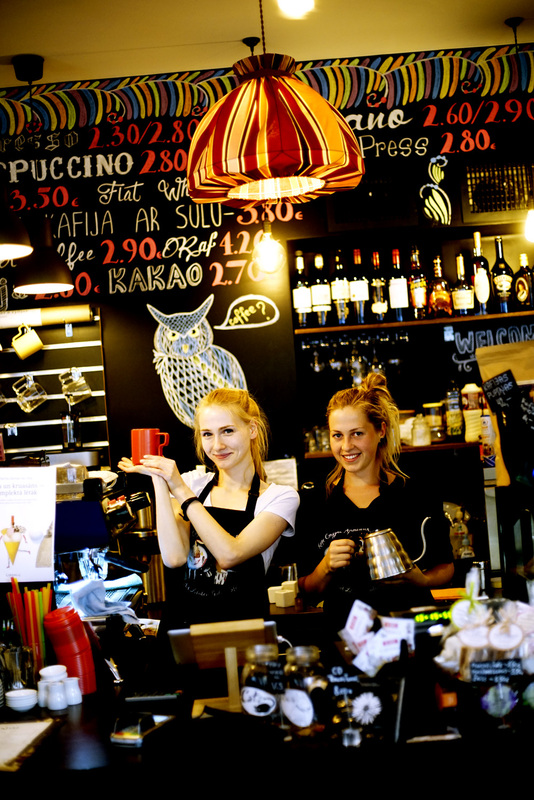 What are your favorite Restaurants in Riga?